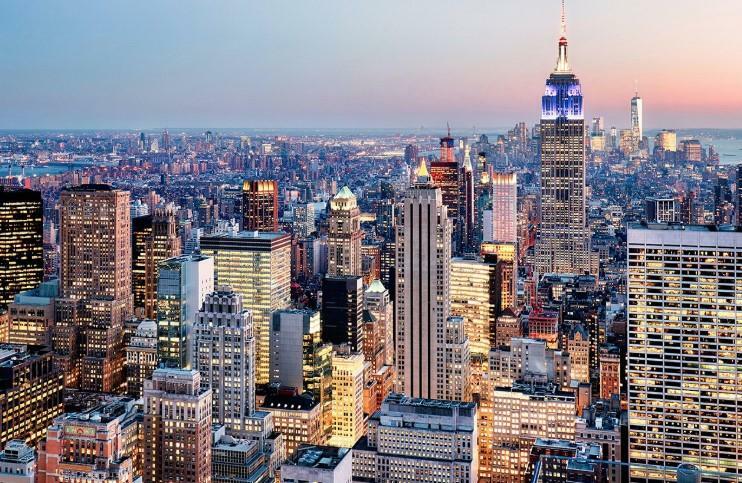 Real estate brokers in New York are worried that foreign second home buyers are feeling "under assault" and may buy elsewhere as a result of "class warfare" in the form of a new planned tax, according to a new Bloomberg article. The proposed tax in New York is going to apply to properties of over $5 million that are owned by non-residents of the city. The proposed use of tax proceeds will, once again, be transit fixes in the city - the same problem that was cited by socialist Alexandria Ocasio-Cortez as a reason for rejecting $27 billion in future tax revenue by preventing Amazon from moving its headquarters to the city. Mayor Bill De Blasio says (surprise) that the rich should continue to pay more, especially those who don’t pay income taxes in the city, because full-time residents pay for the cost of city services. We wonder if De Blasio understands that those outside of the city are not using the city services and that full time residents are the ones actually using them. But, we digress. Sales at the upper end of the New York housing market may slow as a result of the tax, but benefits from it could include fixing the subway and encouraging developers to focus on units that are more affordable. But the real estate industry in New York is pushing back against the tax, claiming it will hurt a market that’s already struggling. Buyers this year signed 20% fewer contracts for condos, co-ops and townhomes above $4 million compared to last year. Buyers are also only making offers on original list price drops of 9%, on average. The state budget is due on April 1, where the tax will be proposed. This month, the chance of it passing got a shot in the arm when it was backed by Cuomo, de Blasio, Senate Majority Leader Andrea Stewart-Cousins and New York Assembly Speaker Carl Heastie. The tax looks to bring in about $665 million annually, which the city hopes to - of course - leverage into billions of dollars in bonds to make transit related improvements. 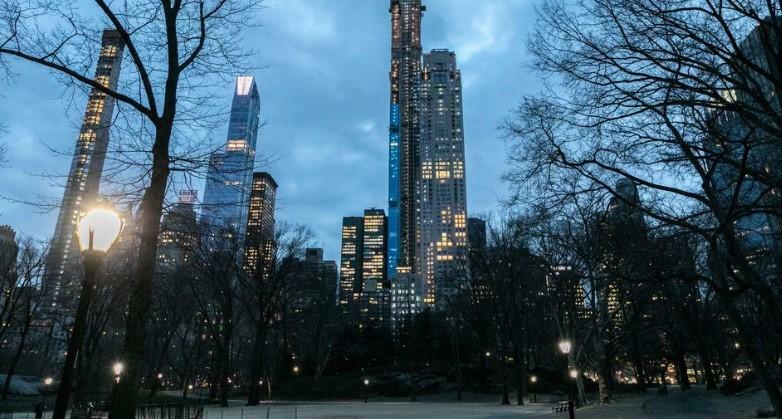 The proposed tax gained traction after Citadel founder Ken Griffin bought a $238 million dollar apartment in New York City that he’s only going to use when traveling from his home in Chicago. It just goes to show that if you work hard and succeed in business, your success can be used as reasoning for liberals to lop new taxes onto people that have nothing to do with you. New York Assembly Speaker Carl Heastie made that point clear: “You have people coming in, buying $200 million apartments, and there’s no mortgage-recording tax because they’re pretty much paying cash, and we still have to provide services. So we’re asking people to contribute a little more,” he said. The tax surcharge, which starts at 0.5% of a home's value to a maximum rate of 4% on homes above $25 million, would be implemented on properties over $5 million. For instance, a part-time owner of a $10 million unit would have to shell out an extra $45,000 a year in taxes. New York City isn’t the first to try and implement such a tax. Places like Vancouver, Hong Kong and Paris all have instituted similar measures. Real Estate Board of New York president John Banks, added: “...legislature should conduct an analysis to clarify the harmful impact this tax would have on development, real estate sales and rentals as well as the loss of construction jobs and tax revenue that results from such employment."